Plugged a ton of great shows! 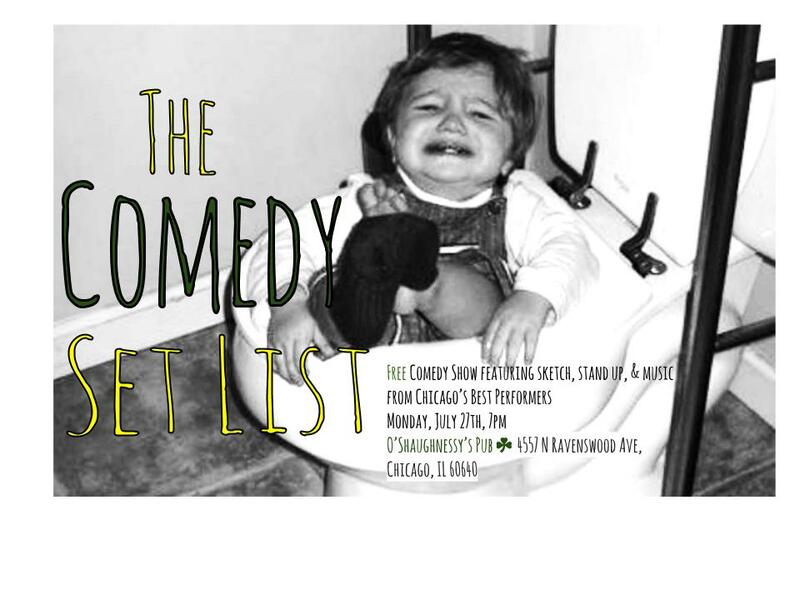 Check out what's popping in the Chicago comedy scene this week. There is always something to be said for the classics. If you want to experience some "old school comedy" - Dobie Maxwell is your man. Dobie has been touring North America as a professional stand-up comedian since 1985. He's appeared in comedy clubs all around the country and has performed with the likes of Drew Carey, Dana Carvey, Jeff Foxworthy, Rosie O'Donnell, Jerry Seinfeld, Jay Leno - you name it. A true comics comic. 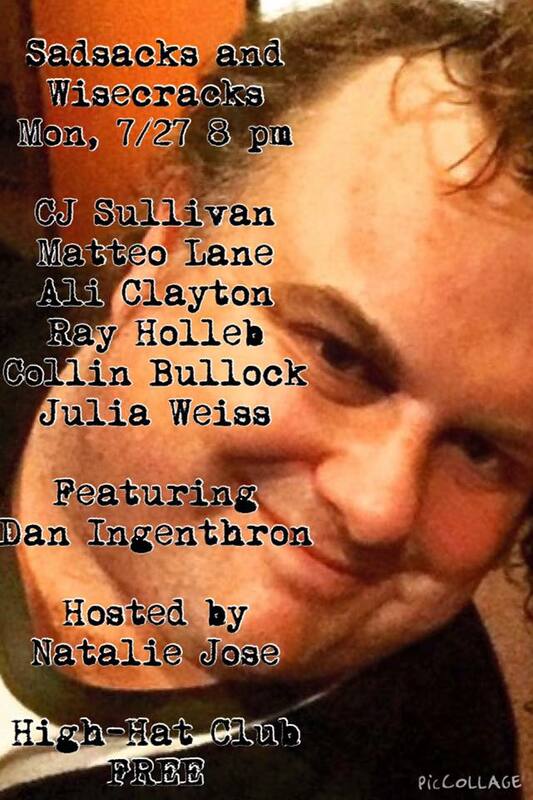 "What Ales You" Comedy Showcase @ Quenchers!! 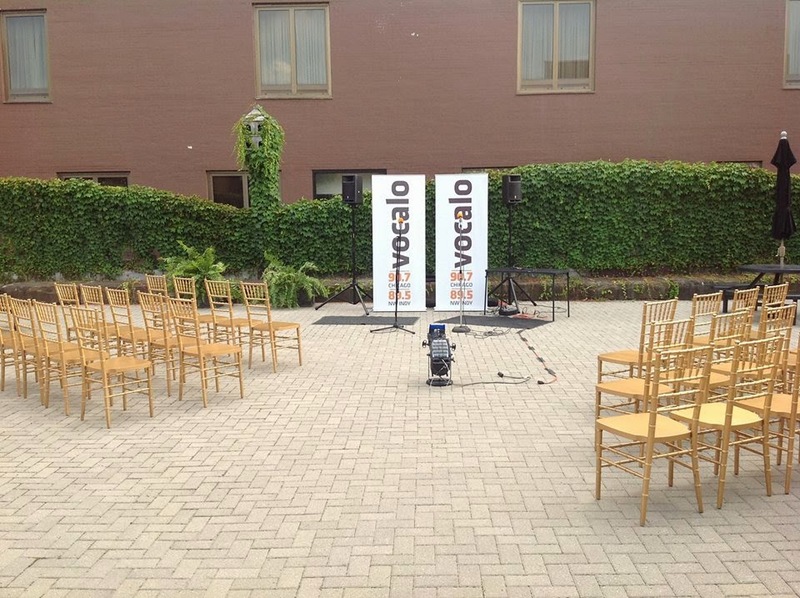 Vocalo Presents: The Bronzeville Comedy Showcase Kick-Off! 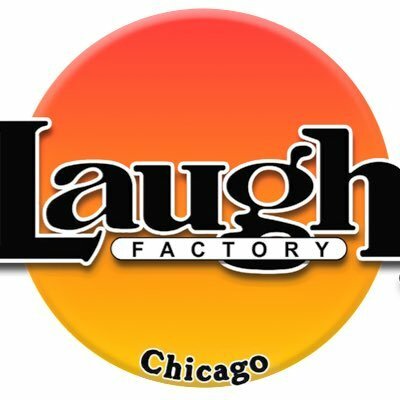 The annual summer Bronzeville Comedy Showcase returns! FREE BBQ starting at 6PM & all drinks only $5! Show starts right at 7PM. Participants get a phrase/word/name to start a 4-minute set. List @ 7:30 with an 8 pm start! $4 Revolution cans and half off bottles of wine. The Late Late Breakfast: YACHTIN' IT UP!!! 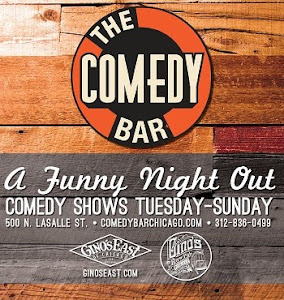 "2014 BEST OF CHICAGO - VARIETY SHOW"